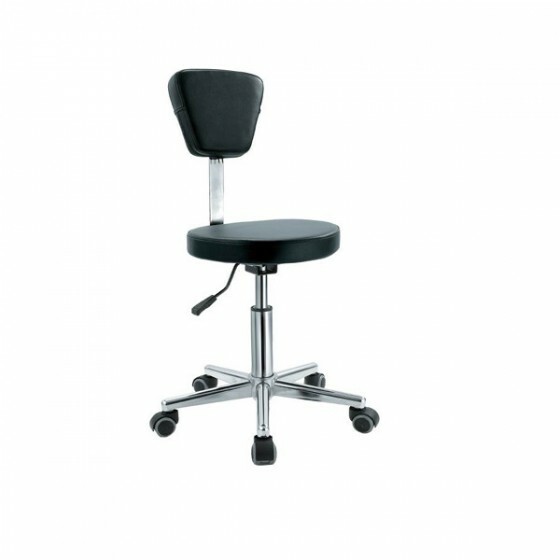 The Cutting stool with backrest. This take the already comfortable cutting stool and with a back rest give lumbar support too. Gas lift height adjustable. Review "Cutting stool with back rest"